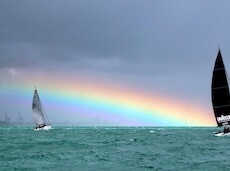 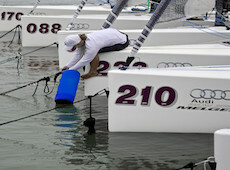 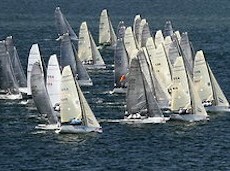 Melges 32’s, Melges 24’s and Audi Melges 20’s, just to name a few of the high performance One Design boats out there. 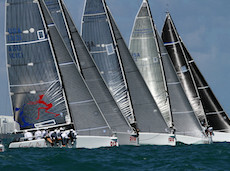 We race these boats and we love to cover their events. 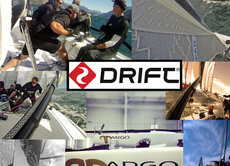 Great people + great competition always = great footage. 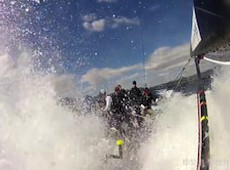 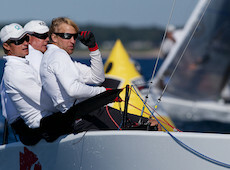 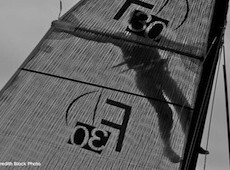 Some footage from day one of the 2012 Farr 30 World Championships held in Bastad, Sweden.